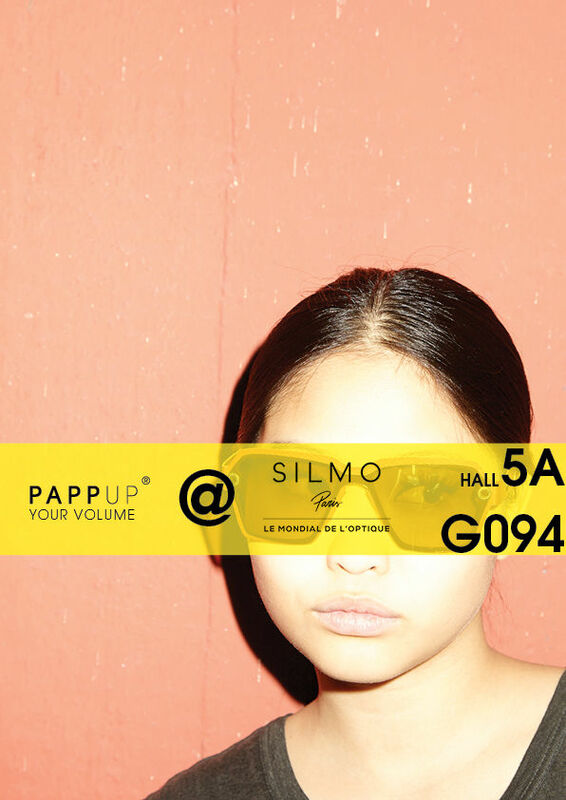 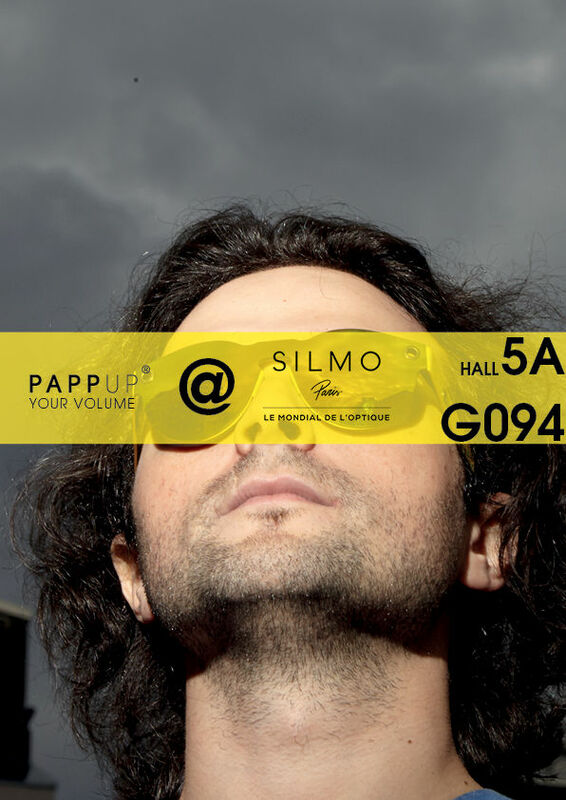 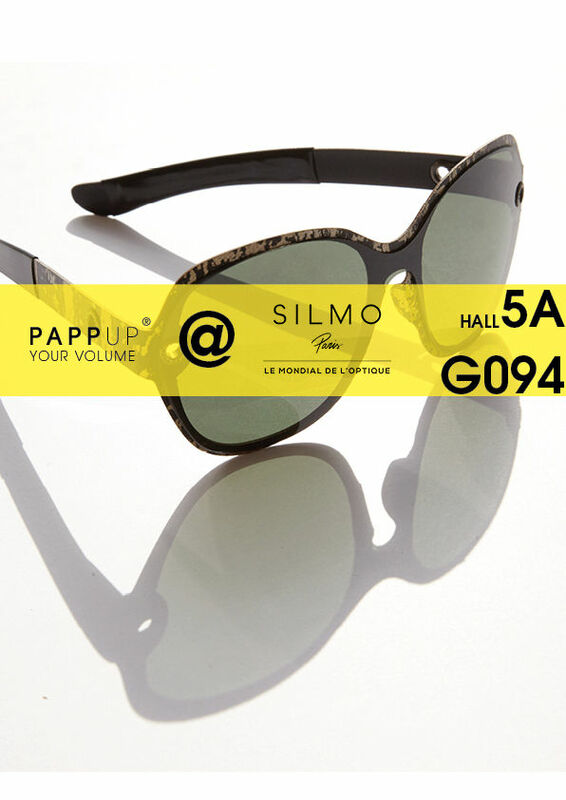 Started as an experiment on flea markets and in clubs in Berlin, PAPP UP has grown up to a peculiar newcomer in sustainable eyewear with a future eco attitude. 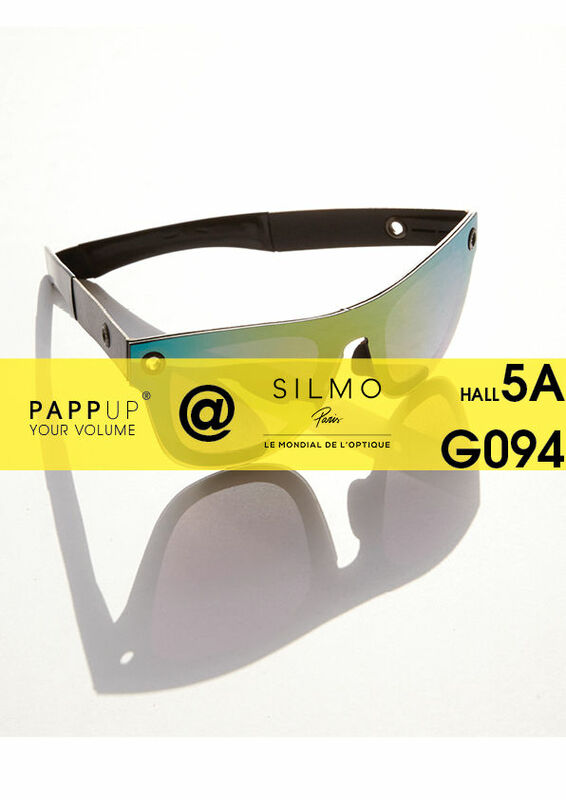 Surrounded by the million urban sounds of Berlin, PAPP UP is now a statement towards a better place, where glasses (almost) don’t break and are light as clouds. 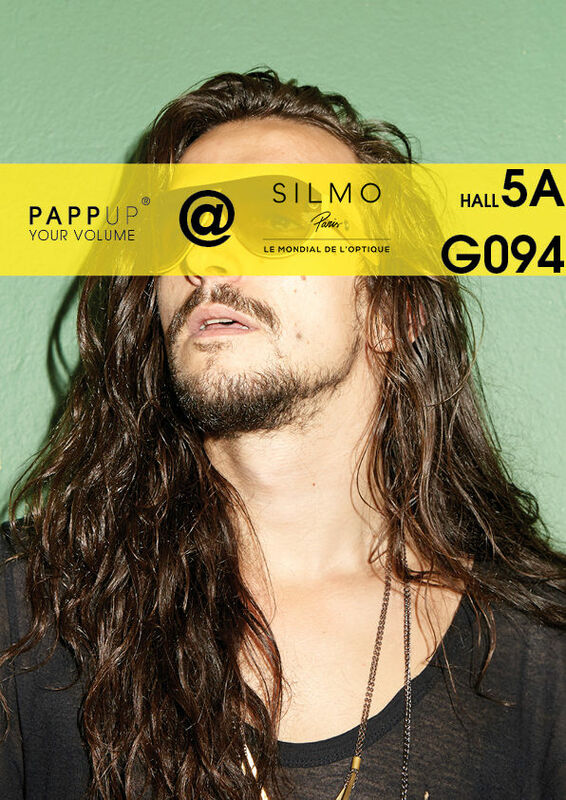 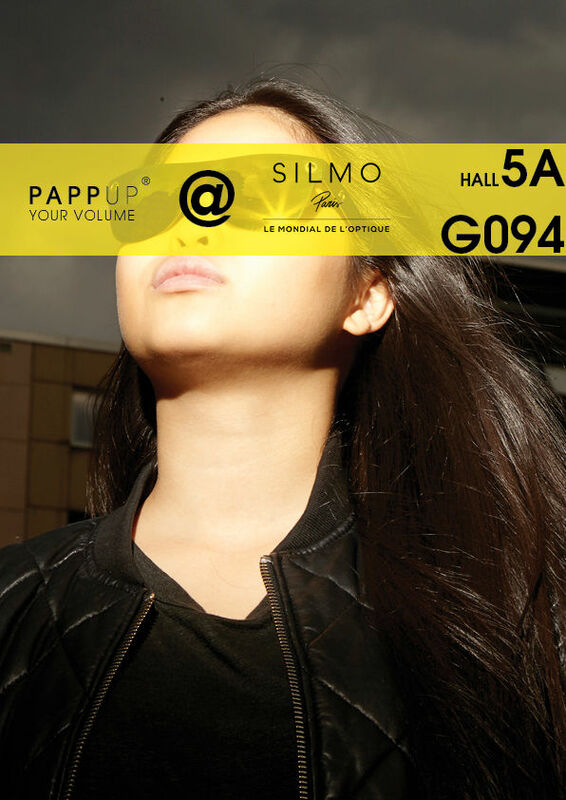 The visit of the Silmo Show in Paris is funded by the European Regional Development Fund.